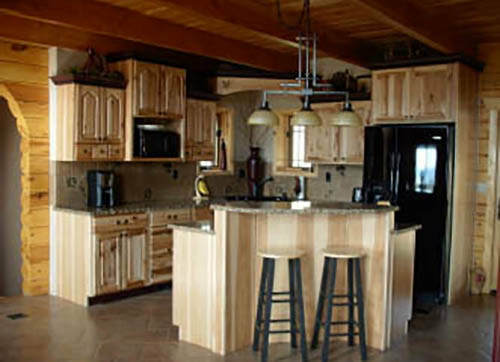 Let Us Help You Create The Cabinets Of Your Dreams! 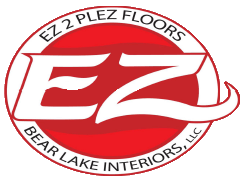 We have hundreds of samples to choose from and while this means that there is something for every one’s tastes, it can be a little overwhelming. 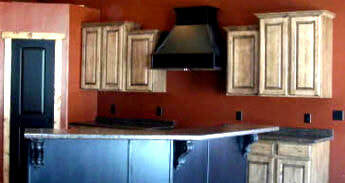 We will guide you into what product is best suited for the space and help you coordinate all of your choices together. 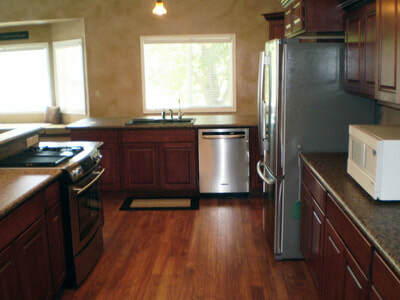 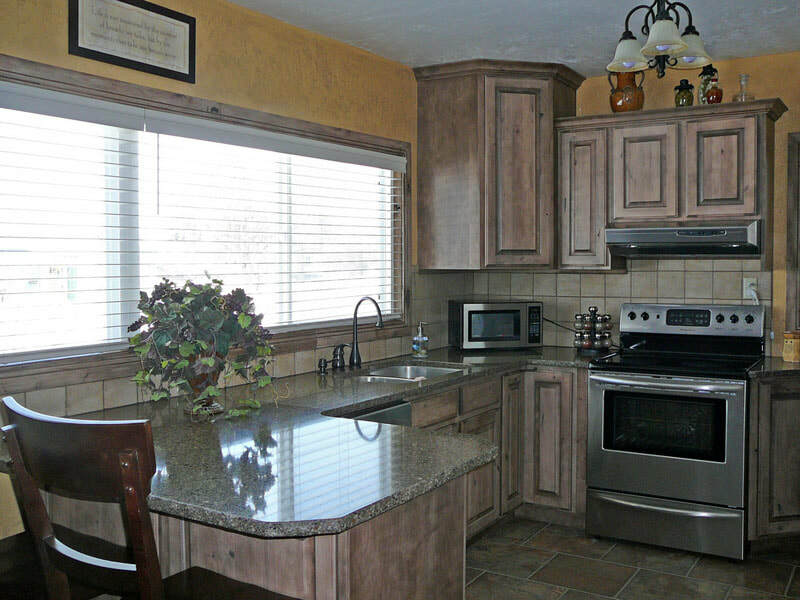 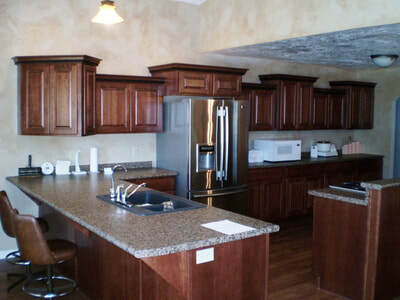 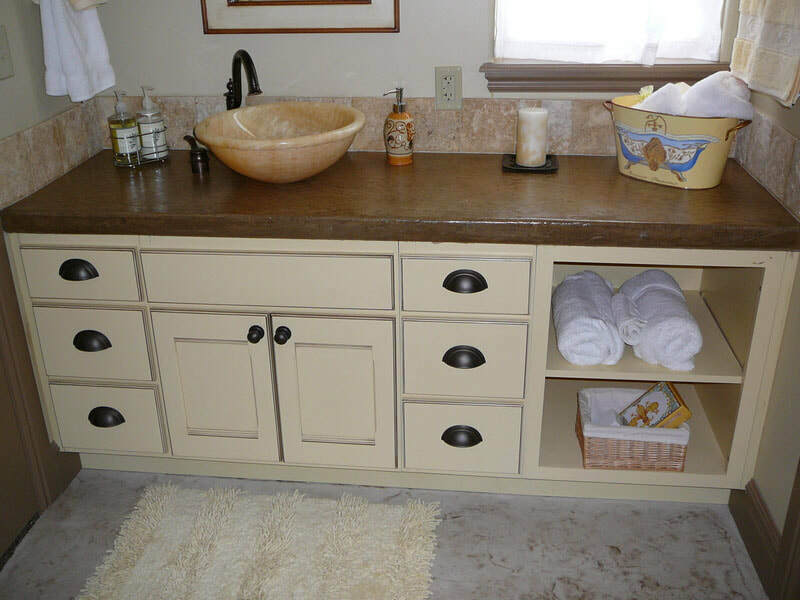 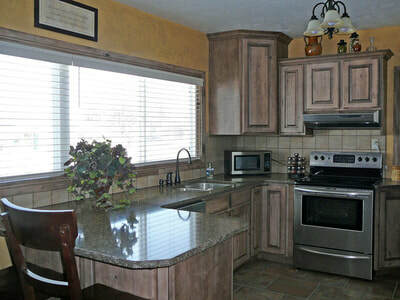 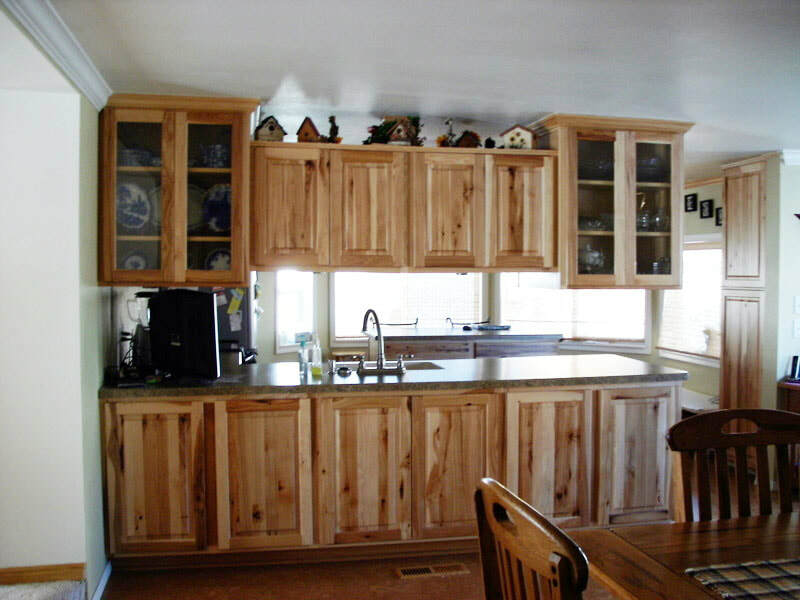 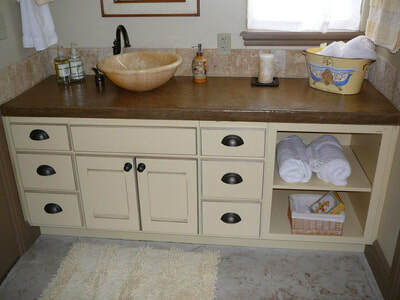 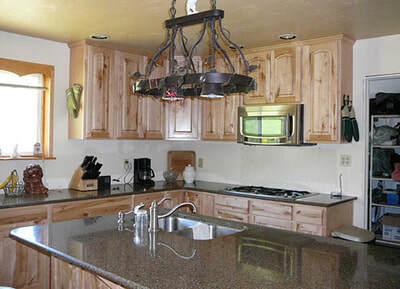 We will design your cabinets to not only look great but to be very functional. 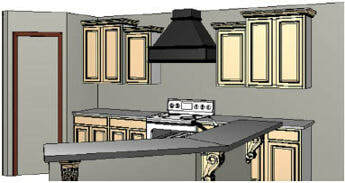 We do computer generated drawings so that you can see what your cabinets are going to look like before you get them. 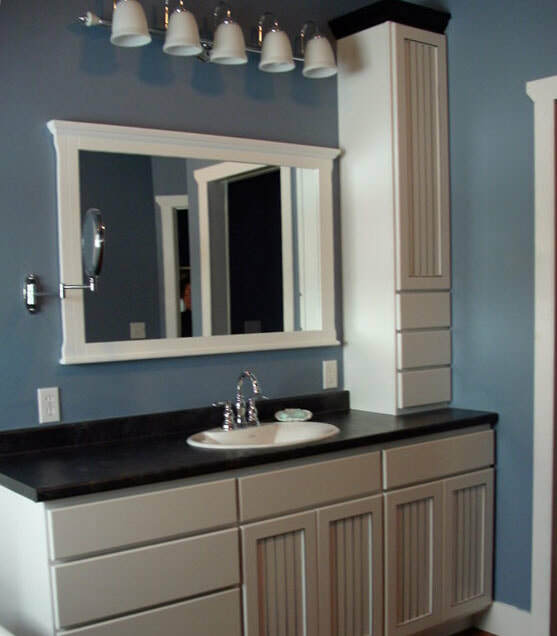 This helps to make sure it reflects YOUR style and YOUR needs.